I get to witness Gary work hard and smart for all of his clients every day. 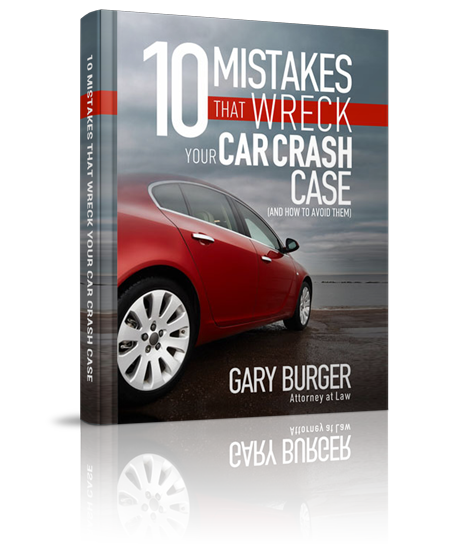 I trust Gary and the Burger Law firm with my personal and my family’s legal matters and he has never let us down. I would strongly recommend Gary to anyone who needs a tough smart lawyer. As a trained lawyer who no longer practices law, I should know. Gary is the best.